Neuroscience is vital to everything we do. Every aspect of the human experience – our intellectual and emotional lives, perceptions, sense of wellbeing, and volitional activities – all rely on brain and nervous system function. Neuroscience is the field that attempts to explain and predict the what, the why, and the how of the human experience. As the field converges with technological advances and applications it advances our understanding of learning, brain development, brain health and recovery. The B.S. 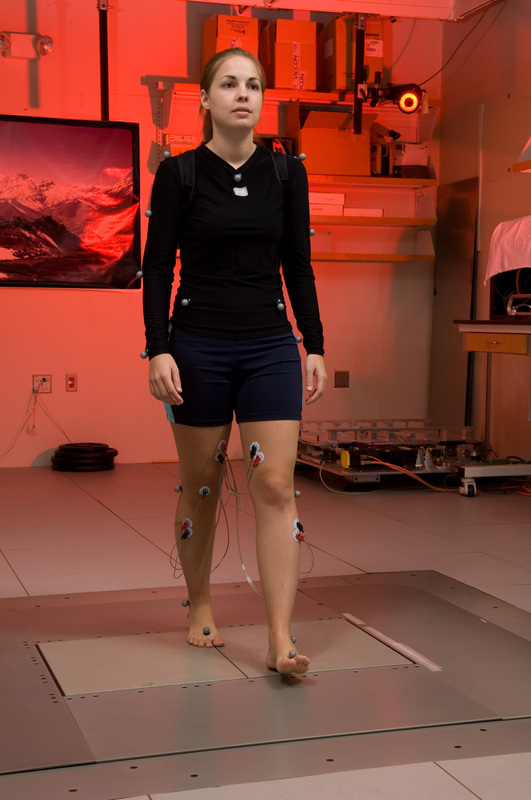 in Neuroscience at Georgia Tech is an interdisciplinary degree that provides training in behavioral and cognitive, molecular, cellular and systems neuroscience. Students have a lot of flexibility in the design of their four-year program of study.In addition to a set of courses that make up the neuroscience core, students select from a list of neuroscience electives. Students complete a 15 credit-hour breadth elective specialization. Speciallizations in biology, chemistry, computer science, mathematics, physics, physiology or psychology allow a student to qualify for a minor. The curriculum also offers an engineering specialization, a pre-health specialization for students who are interested in careers in medicine (e.g., pre-medical, pre-pharmacy, pre-dental, pre-PT, etc), along with a research option and a business option. For more information, please see cos.gatech.edu/neuroscience, or contact Dr. Tim Cope (tim.cope@gatech.edu ).